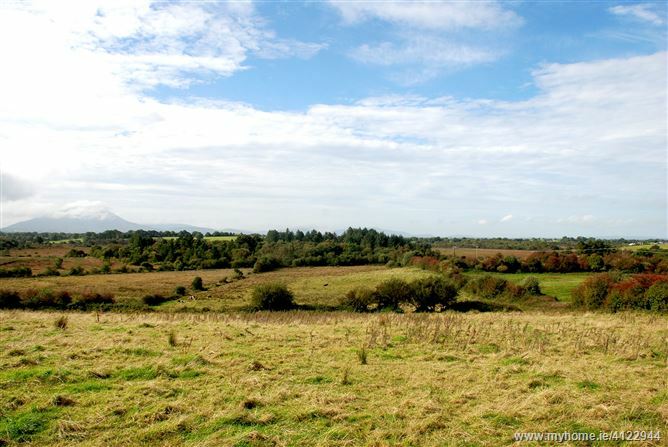 Excellent opportunity to acquire circa 12 acres of excellent quality land adjacent to Rehins Fort at Foxford road. 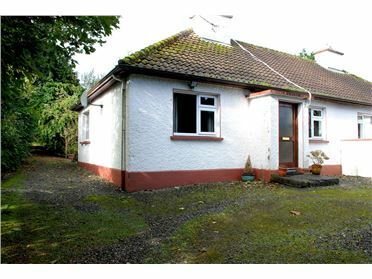 The property is located at a very private and convenient location. 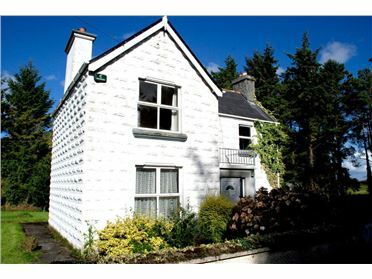 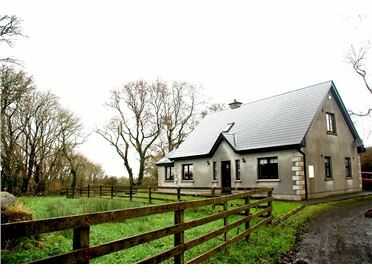 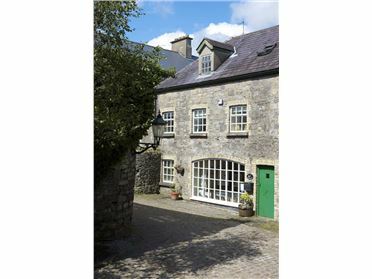 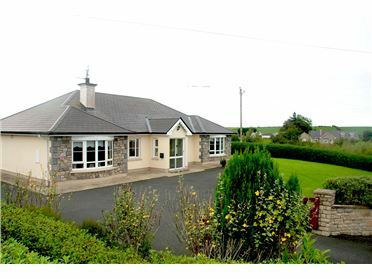 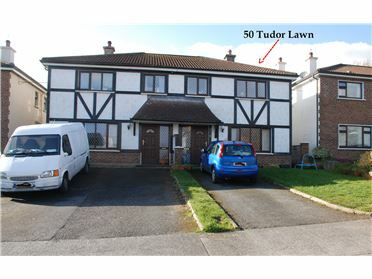 Convenient to Rehins National school and within distance to Ballina town center. 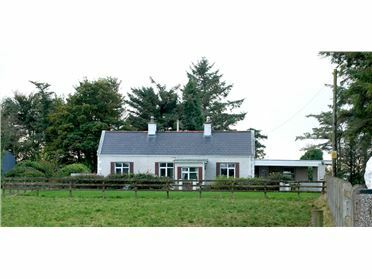 Within 15 minutes driving to Knockmore and Foxford. 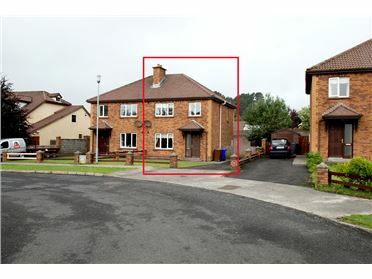 Ideal 2 sites sell as is. 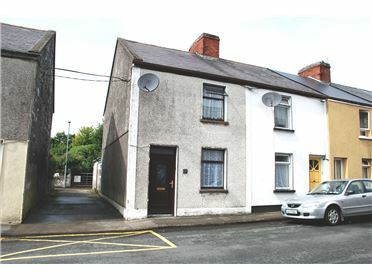 Site potential. 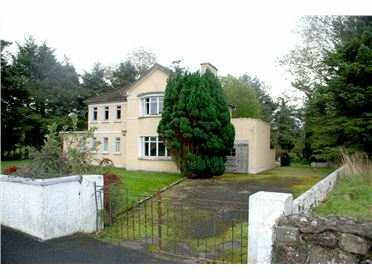 â€¢	Circa 12 acres of land located in Cloonturk, Ballina. 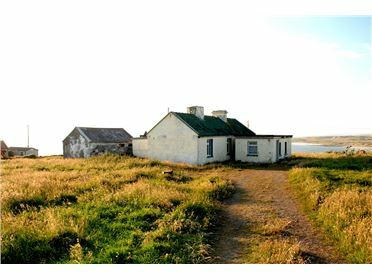 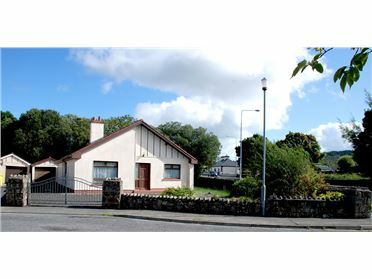 â€¢	Excellent quality of land adjacent to Rehins Fort at Foxford Road. 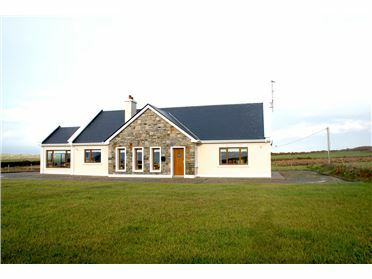 â€¢	Located at a very private and convenient location. 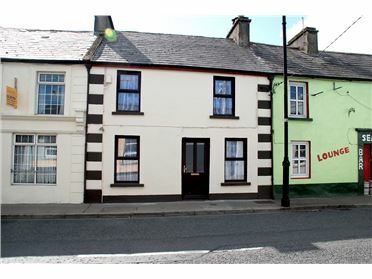 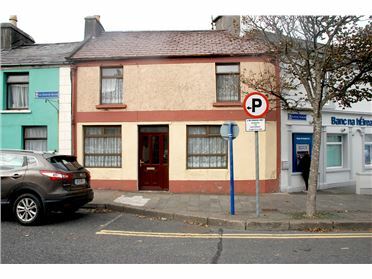 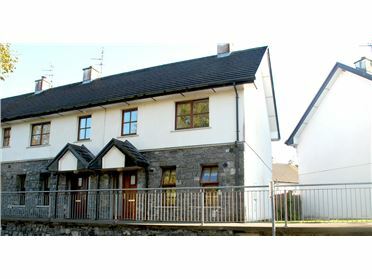 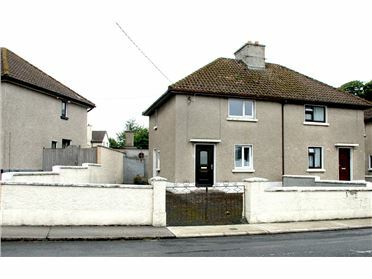 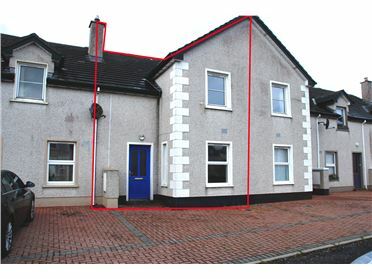 â€¢	Convenient to Rehins National School and within dstance to Ballina town centre. 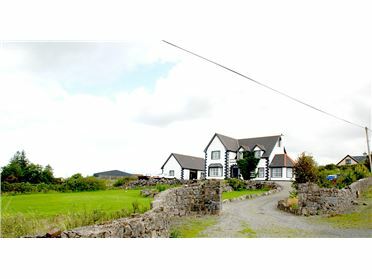 â€¢	Within 15 minutes driving to Knockmore and Foxford. 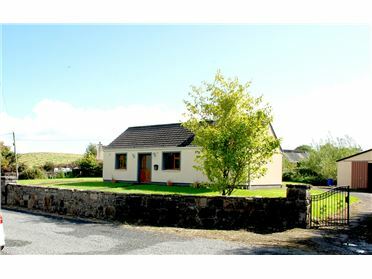 â€¢	Ideal 2 sites sell as is.